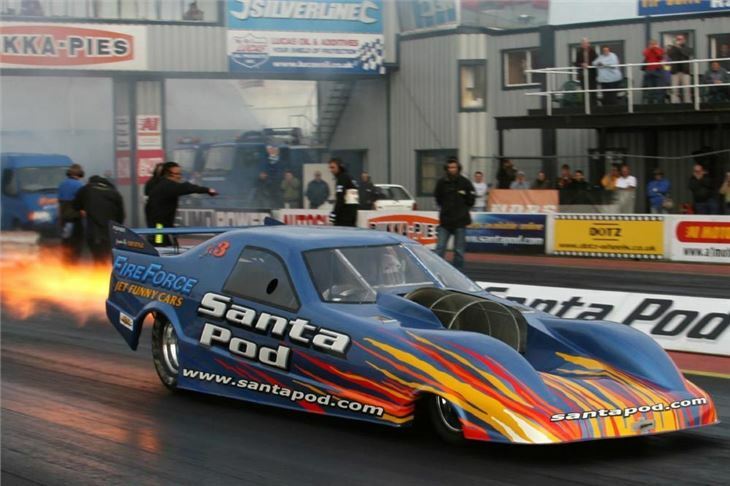 Santa Pod Raceway, the home of European Drag racing, is already gearing up for one of Europe's most prestigious Drag Racing meetings; The FIA Main Event. 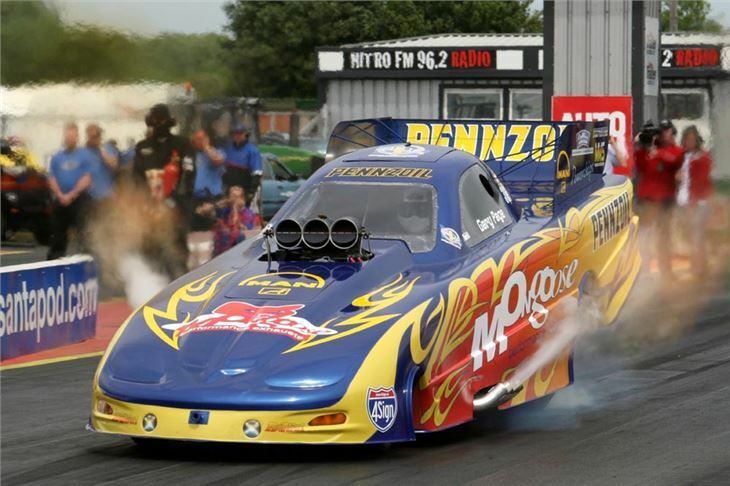 This hugely popular, televised extravaganza is the first round of the prestigious European Drag Racing Championship and features one of the largest race entries and most diverse list of machinery anywhere in Europe. 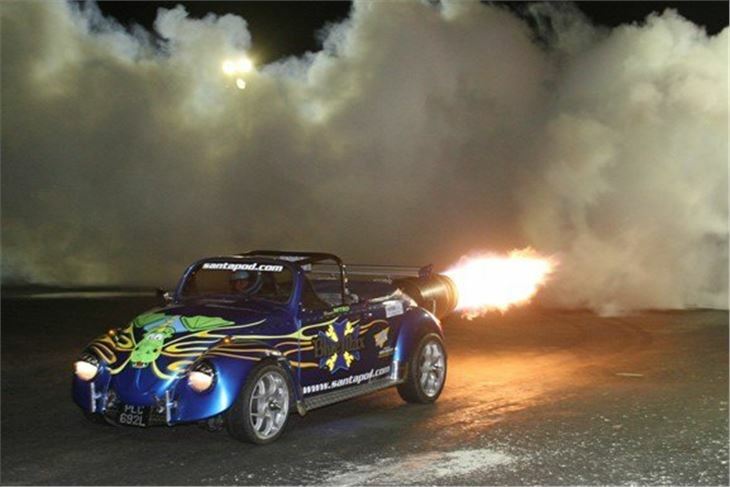 Over 200 teams and 17 race classes make this event unrivalled for both the quality and quantity of racing. Make it a date in your diary now - Friday the 27th to Monday 30th May. 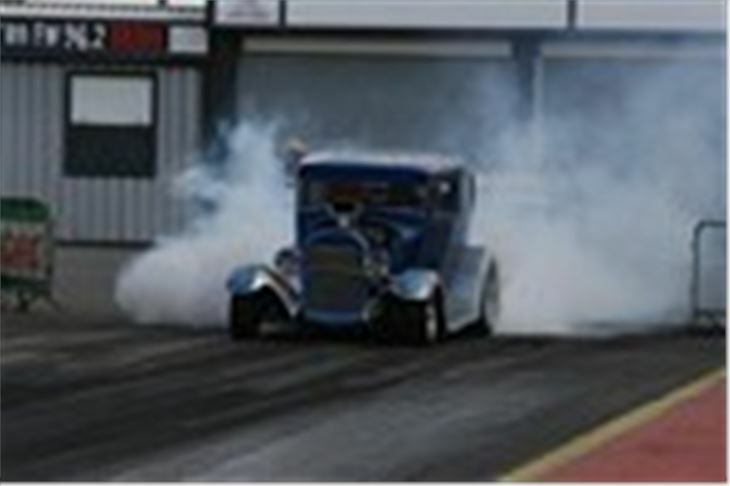 If you've never witnessed the spectacle of drag racing before, The Main Event is the place to sample it. 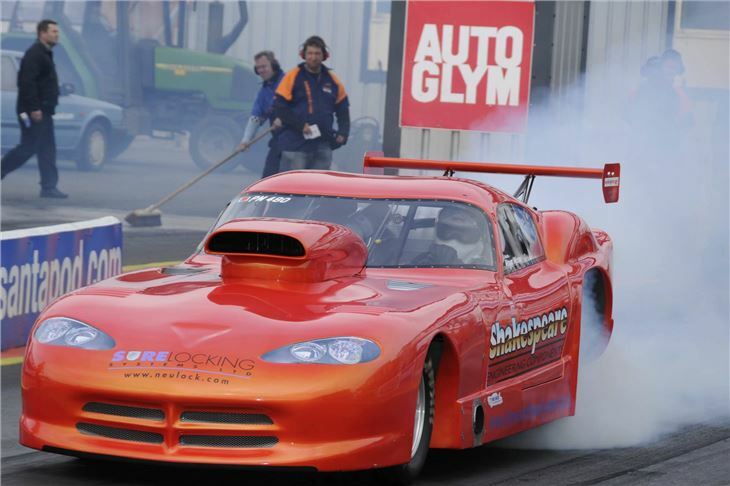 Showcasing the very greatest, fastest, loudest and craziest spectacles in drag racing, the entire weekend gathers the most brutal machines in Europe and pits them head to head in an epic display of rubber burning, nitro-snorting insanity. 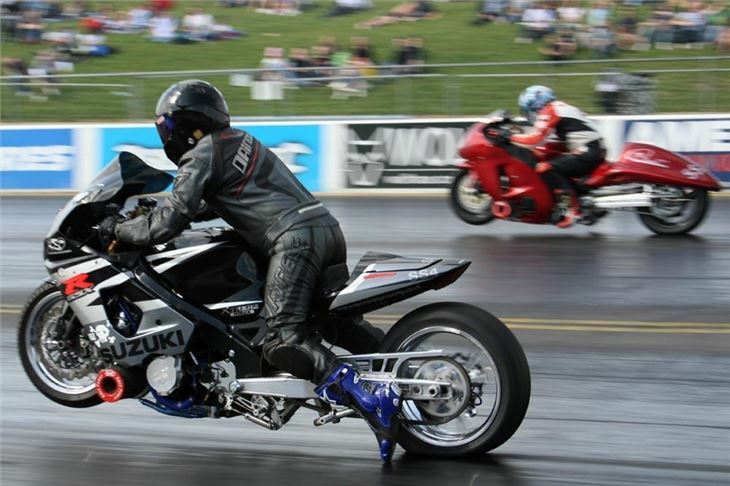 Both cars and bikes are represented, with many of the 8,000bhp entrants able to hit an incredible 300 mph in well under 5 seconds. 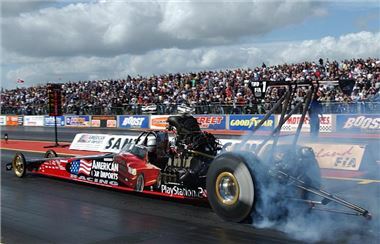 If this wasn't impressive enough, on the track, in-between racing, will be the awesome Fireforce 3 Jet Funny Car, plus insane Frenchman Eric Teboul straddling his unhinged rocket-powered bike. Not for the faint hearted. The sky will be as action-packed as the track, thanks to the Royal Artillery Black Knights Parachute Display Team literally dropping in on proceedings on the Saturday, whilst Monday promises the ever-impressive Red Arrows, proving why they're the best in the world. 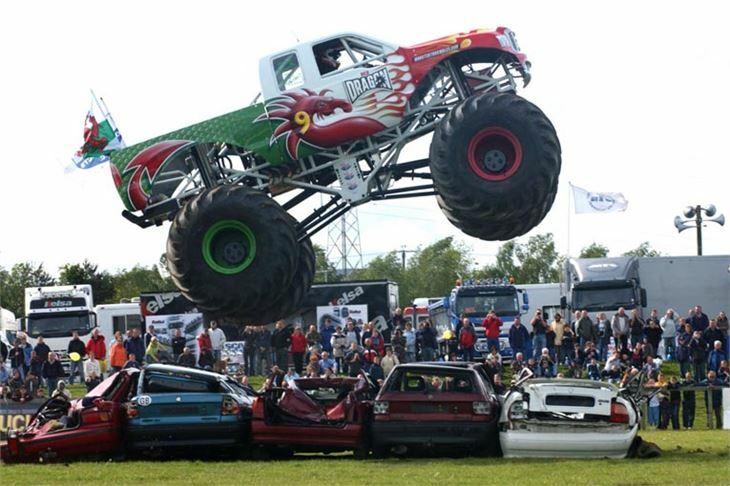 Adrenaline junkies will also love the car crushing Monster Trucks Podzilla and Swamp Thing attempting to out-jump each other in the Live Action Arena, along with the world record breaking Stunt Driver, Terry Grant and 2007 Stunt Riding Champion, Zoltan Angyal performing their own brand of automotive magic on four and two wheels respectively. Joining this eclectic line-up will be a stunning display of Freestyle Motocross, bringing a bit of 'X-Games' style action to the weekend's events. 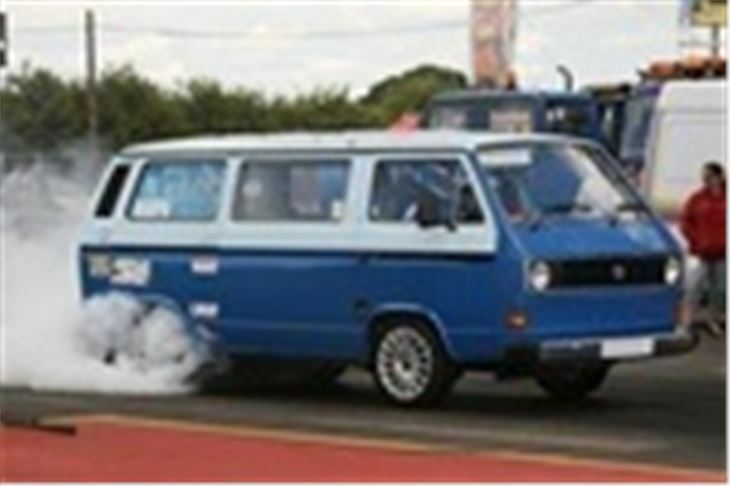 Off-track action is equally as exciting with loads of entertainment and attractions aimed squarely at families looking for a great value day out or even full weekend away. Full camping facilities are available and under 16s even go for free. There's fun for the whole clan with Kids entertainment from Titan the 8 foot tall robot and 'Tommy the Talking Toucan' from 'Britain's Got Talent'. Add to this side shows, traders, Fun Fair and full catering & bar facilities all weekend with evening entertainment in Fuellers Bar, including a live performance from rock band 'Strangers' on the Saturday night and it's quite some package. Advance ticket prices start from just £10 for the Friday, or £32 for the action packed Saturday or Sunday, with both days totalling £57 and the entire 4 day event costing just £70. With all kids under 16 getting in for free, it could be the best family weekend that you've ever enjoyed. Corporate packages look similarly good value, with fully catered VIP packages starting from just £99 +VAT per head.